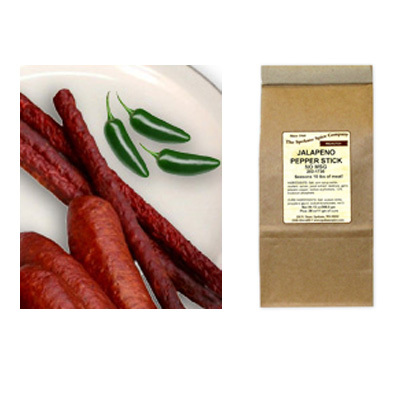 An distinct flavor of Mexican jalapeno peppers will give your sausage that Southwestern flare! Make chubs, snacksticks or dinner links. This blend is versatile! 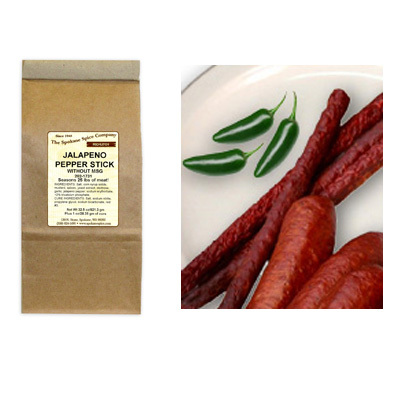 Packages are available for 10 or 25 pound batches of jalapeno flavored pepperstick sausage. No msg.